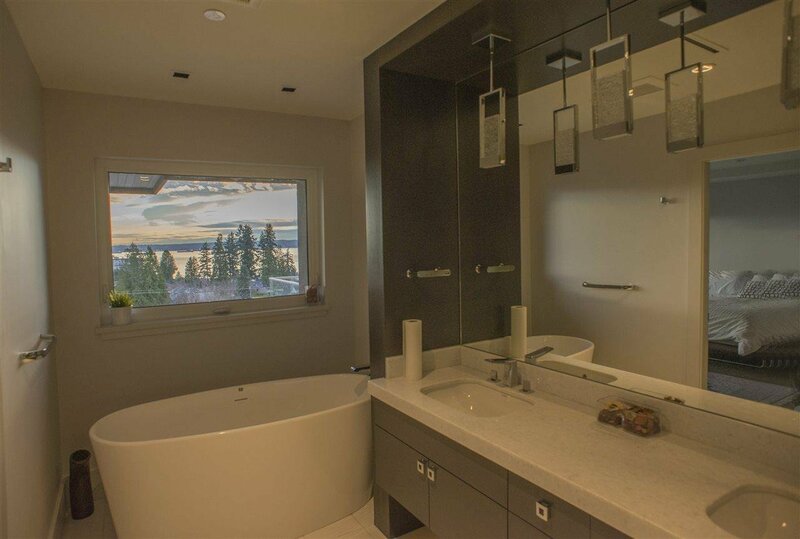 This custom built luxury home has amazing water views from all 3 levels and all bedrooms. 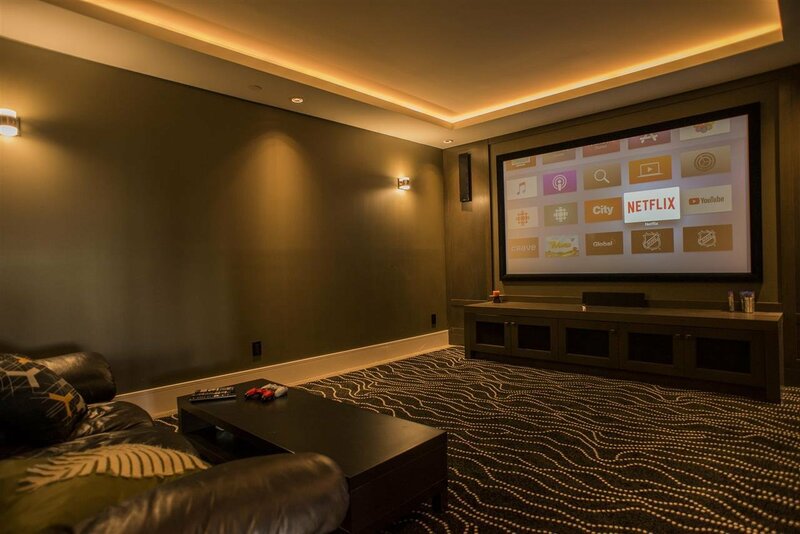 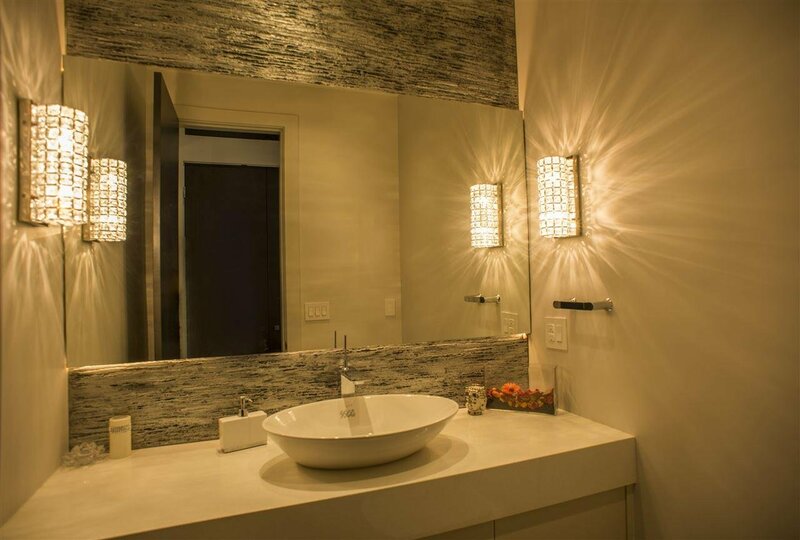 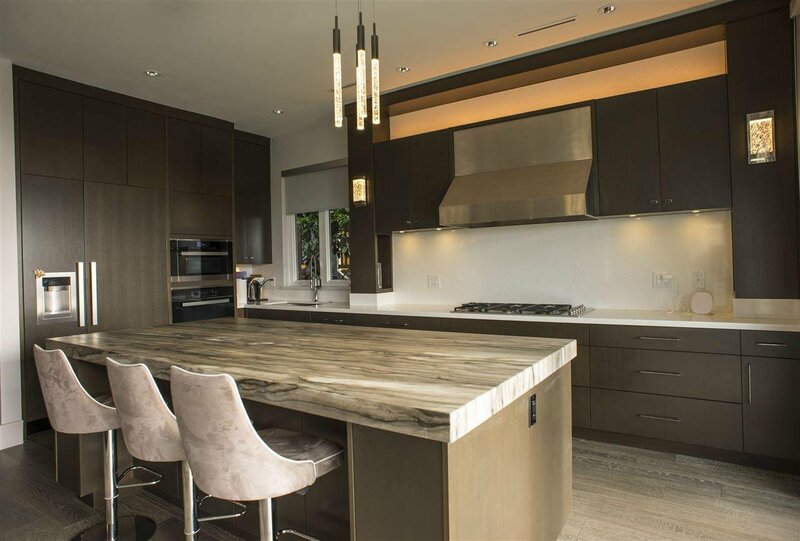 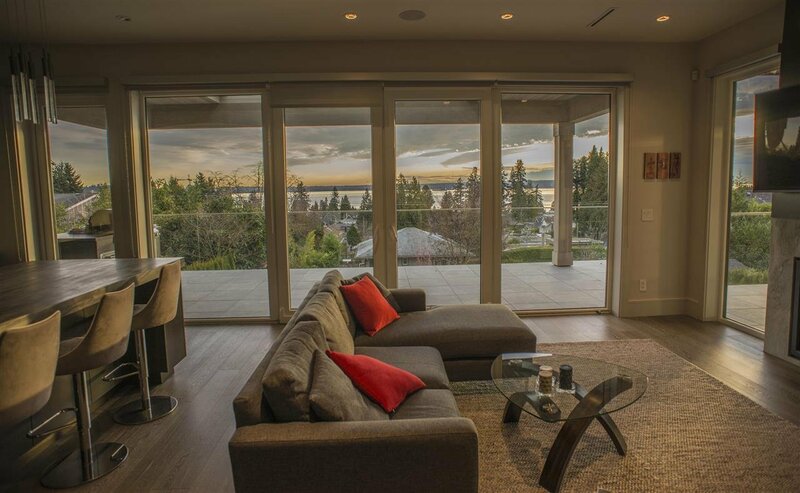 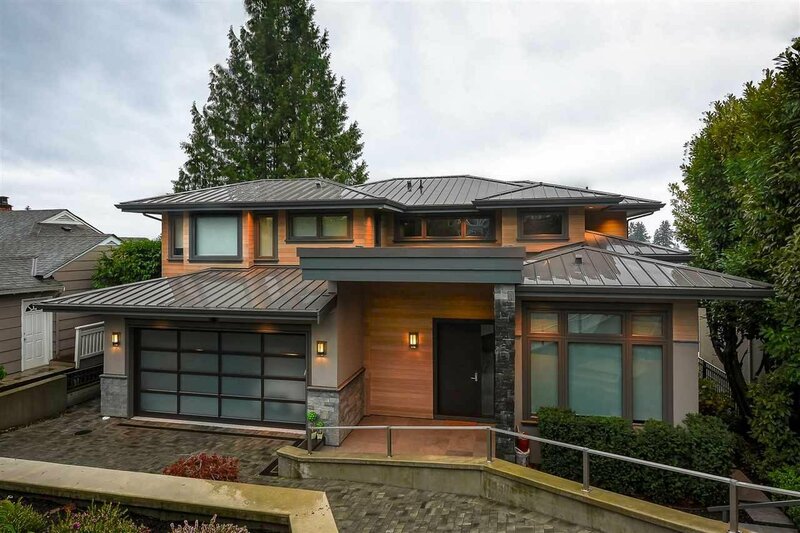 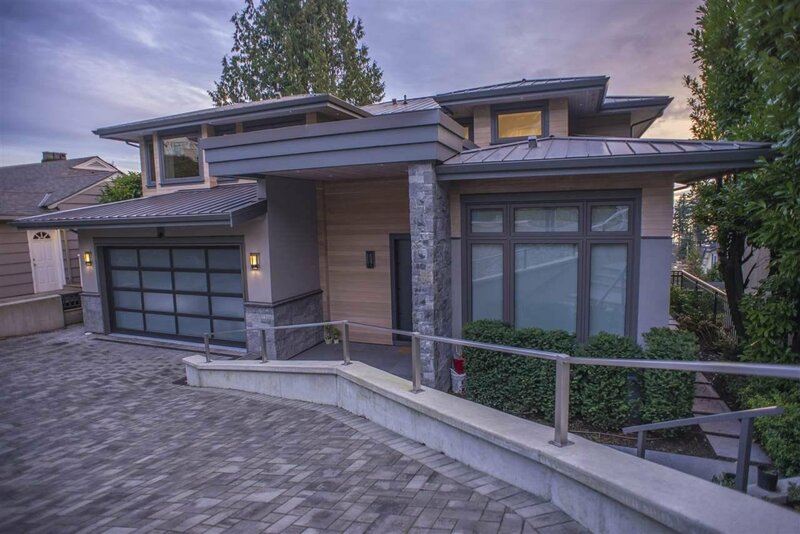 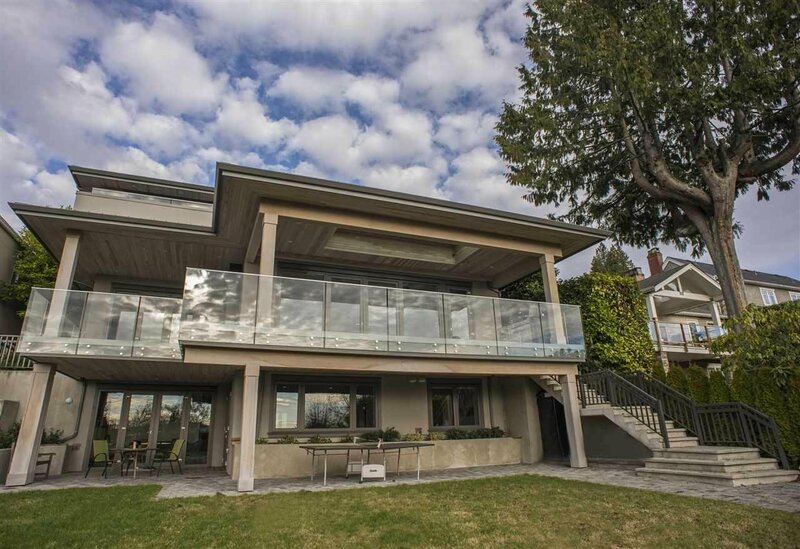 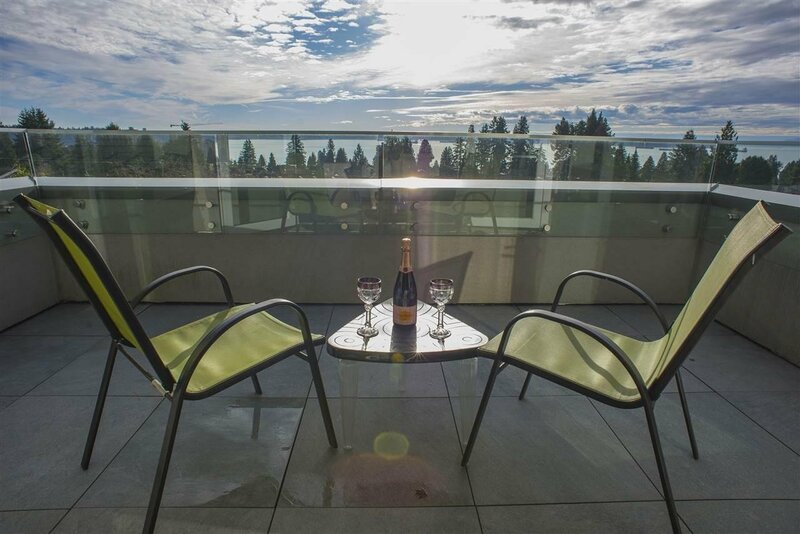 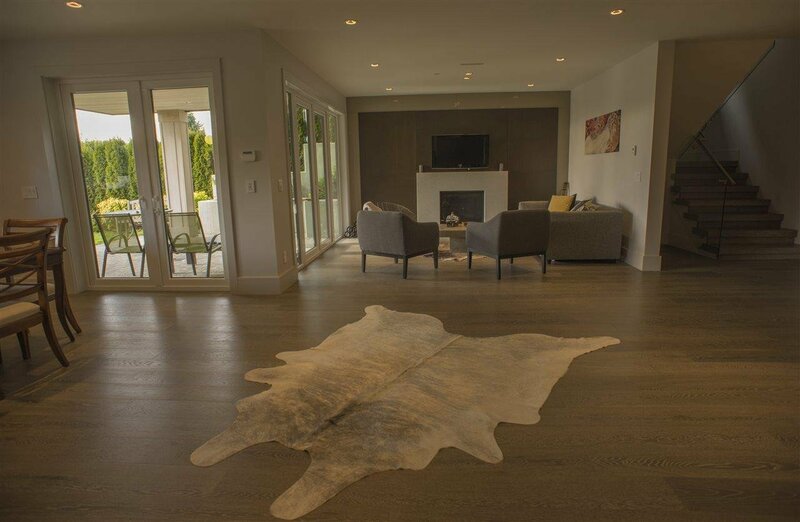 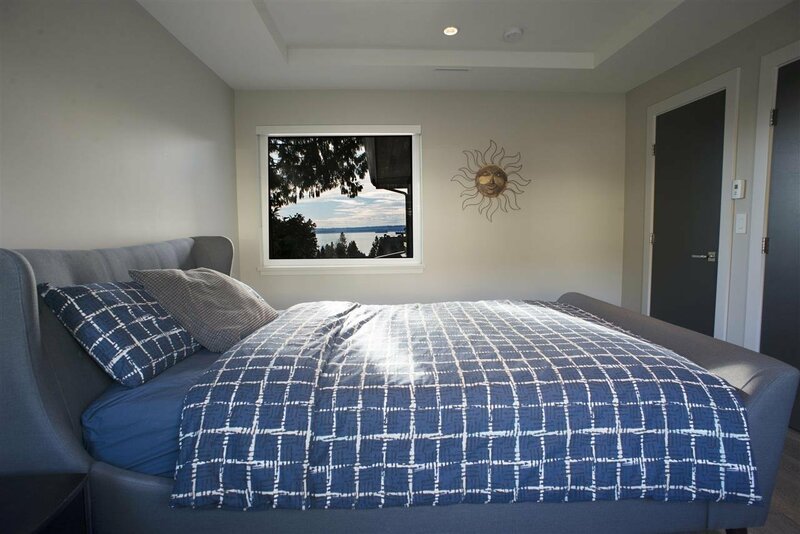 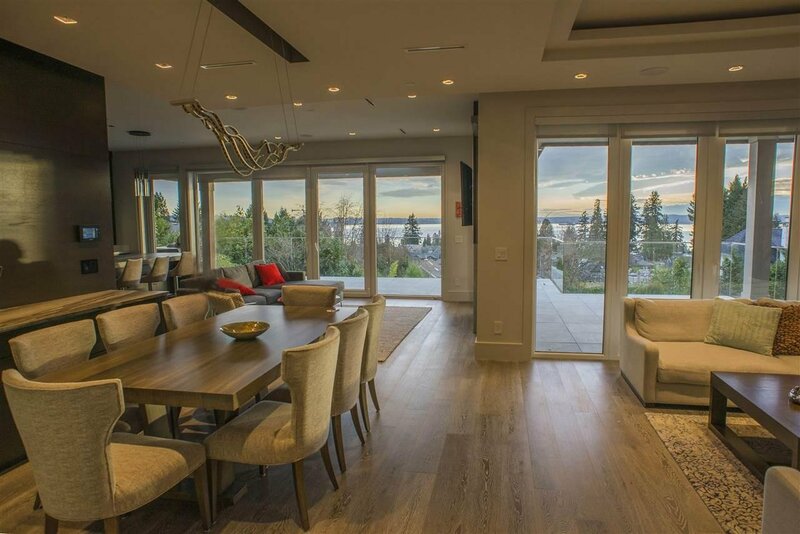 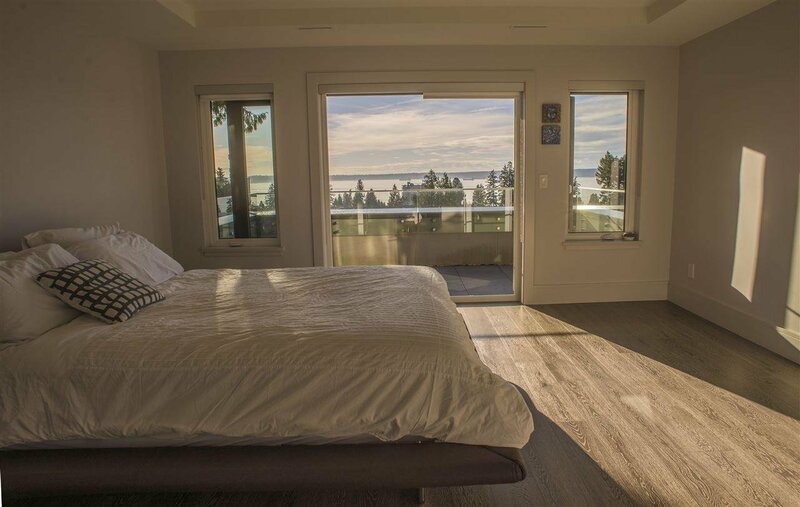 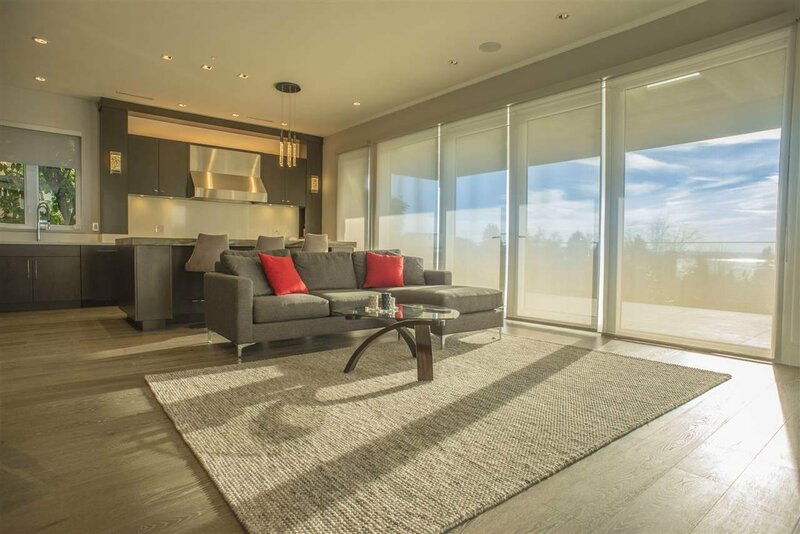 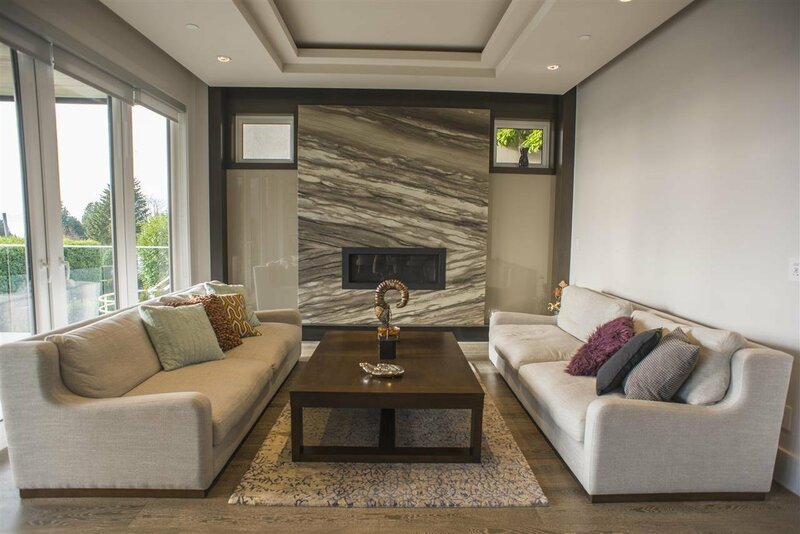 Located in prime Dundarave neighbourhood, this modern home offers 4 bedrooms with 6 bathrooms. 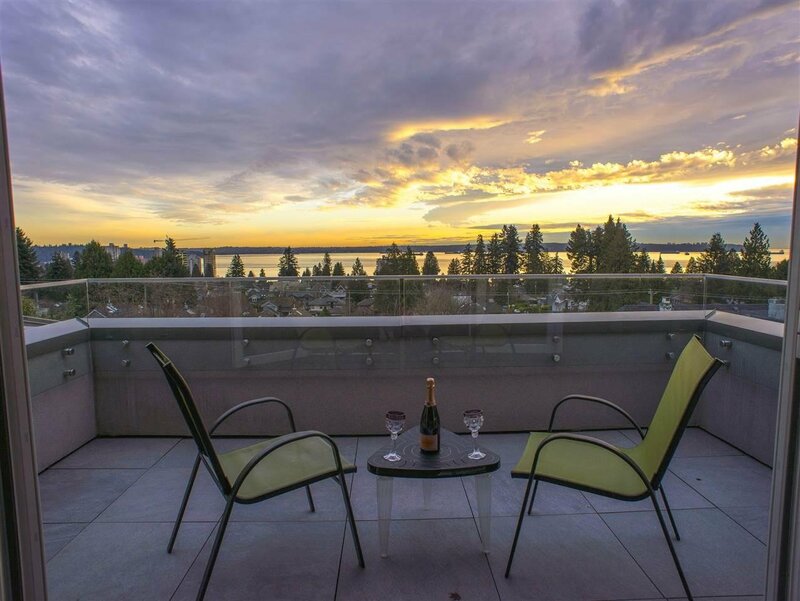 This location is quiet yet in walking distance from Dundarave village, stores, restaurants, Erwin park elementary school and the beach. 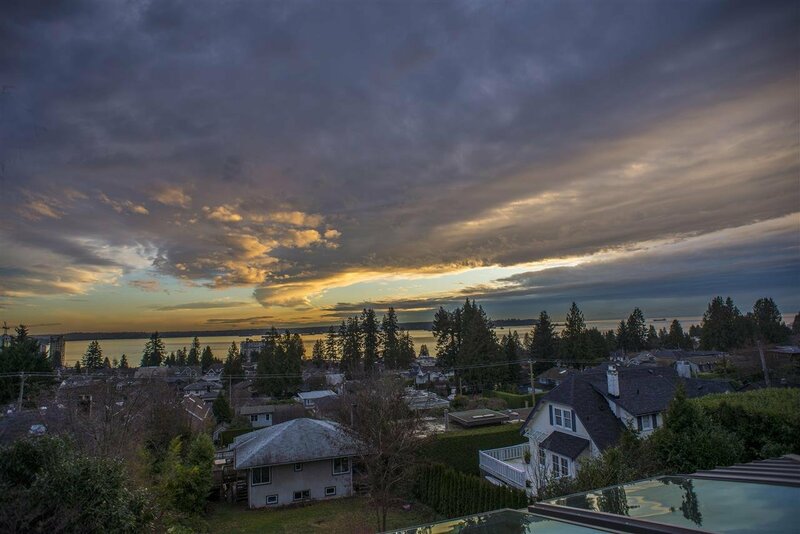 This home features heated driveway for cold winters, AC, HRV, radiant heat, back up generator, steam sauna, engineered hardwood flooring, 3 fireplaces, huge patios, balconies, decks and private south facing backyard. 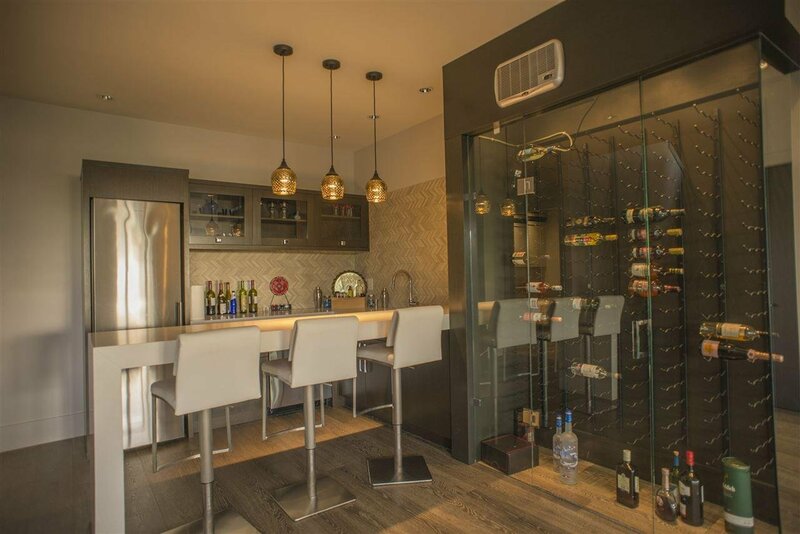 Listed By: 88West Realty Ltd.